Georgia and Ronaldo were first linked in November 2016 when they were spotted looking loved up at Disneyland Paris. It is believed they first met when the footballer spotted her in the VIP area of a Dolce & Gabbana event. The couple have since upped their public displays of affection, follow each other on social media, and Georgina has posted snaps of them looking loved up together on Instagram. 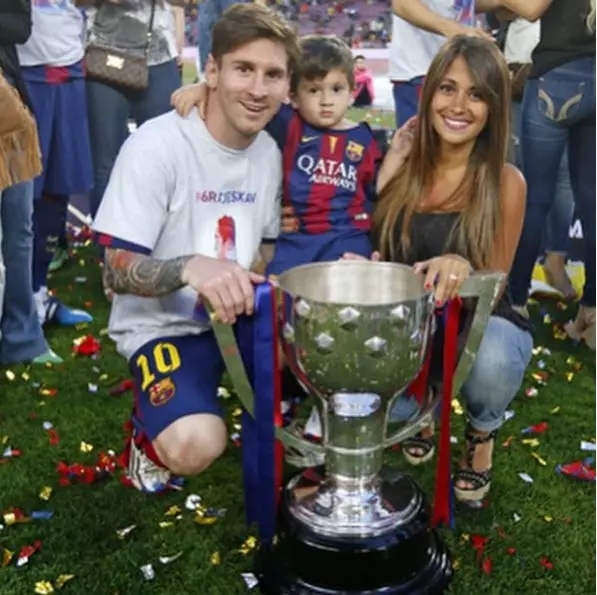 Antonella has known Messi since she was five years old as her cousin, Lucas, was a childhood friend of his. If Messi has a reputation of being shy, this was certainly not the case in his pursuit of Antonella, as he regularly visited her home from a young age, just to see her. Her talent as an actress was obvious from a young age and she began appearing on television as a child. Before she was 10 years old, she had appeared in some of Brazil’s most popular soap operas. The pair began dating after being introduced to each other at a carnival in 2012. 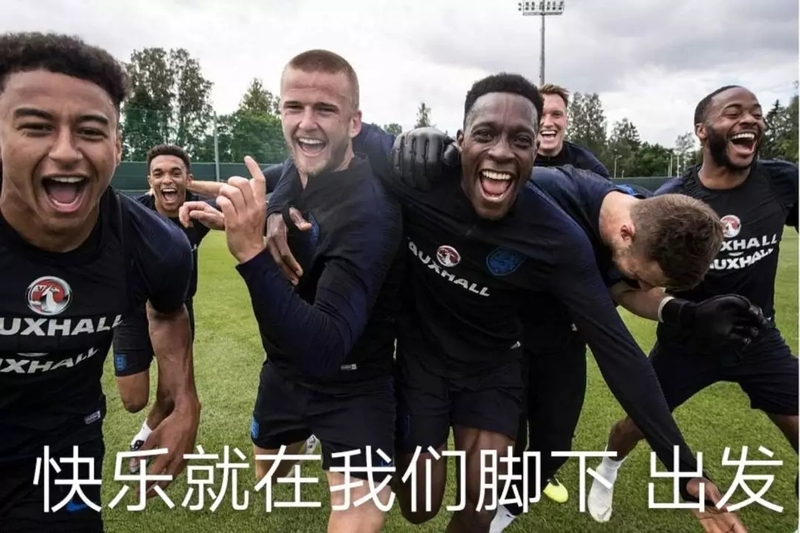 They split up in 2013, but they were officially back together before the 2014 World Cup in Brazil. After breaking up and reuniting again in 2016, the pair split up again before the striker left Barcelona. 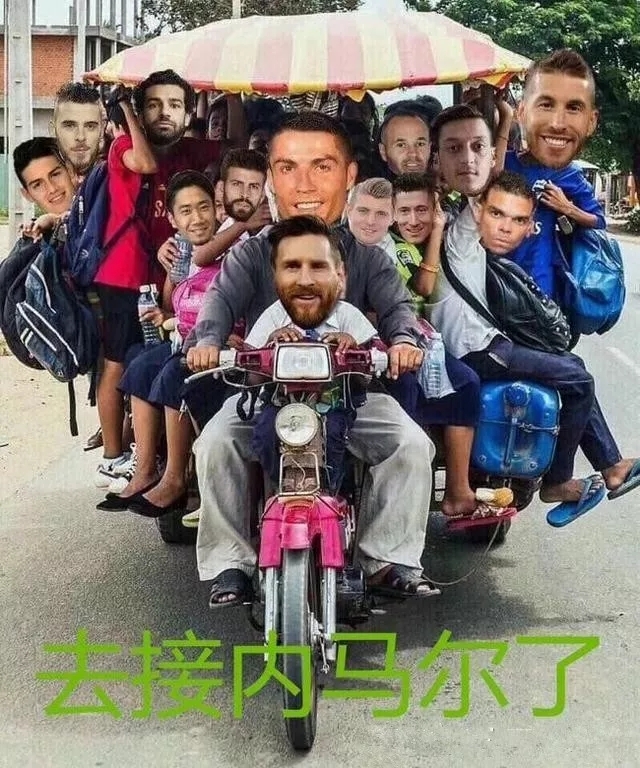 But the couple are back together now as Neymar continues his preparations for the World Cup after recovering from injury. 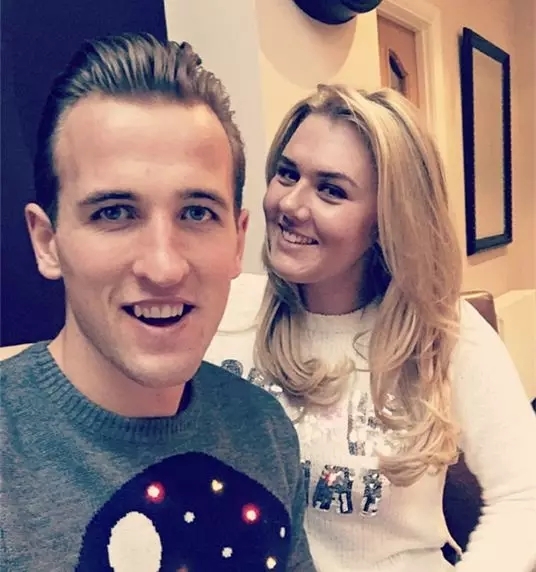 Katie and Harry are childhood sweethearts who have been together since they met in their school days. 27-year-old Choperena holds a bachelor degree in Education and is a big fashion fan. She has a blog where she writes daily about her looks and outfit choices. Scarlett Gartmann was born on October 24, 1993 (age 25) in Hagen under Scorpio zodiac. She gained increased media attention for relationship with soccer star Marco Reus. Scarlett was an avid equestrian and close friends with Lisa Müller. She is a top model. It's unclear where Marco and Scarlett met though. Pique met Shakira when he was training in Madrid ahead of the 2010 World Cup in South Africa. The Colombian singer's hit "Waka Waka" was the official song for the tournament and the defender appeared in the video. 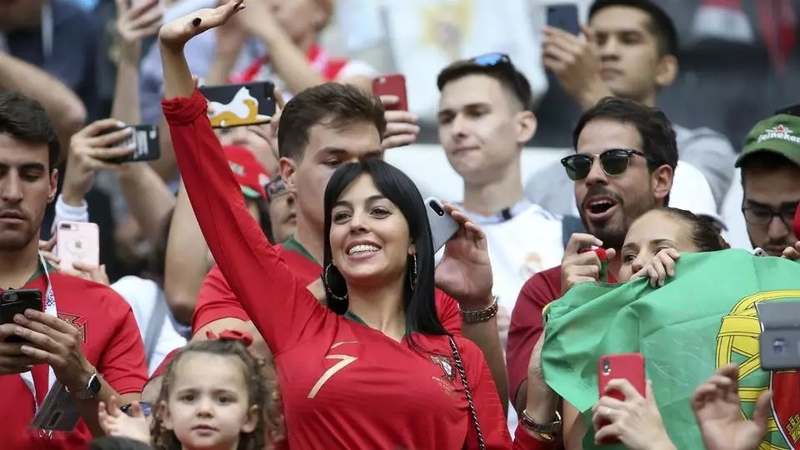 As she was due to sing at the opening ceremony, Pique decided to text her to ask what the weather was like. And they have been in a relationship since 2011. Natalia Loewe Becker was born in Porto Alegre, Brazil. 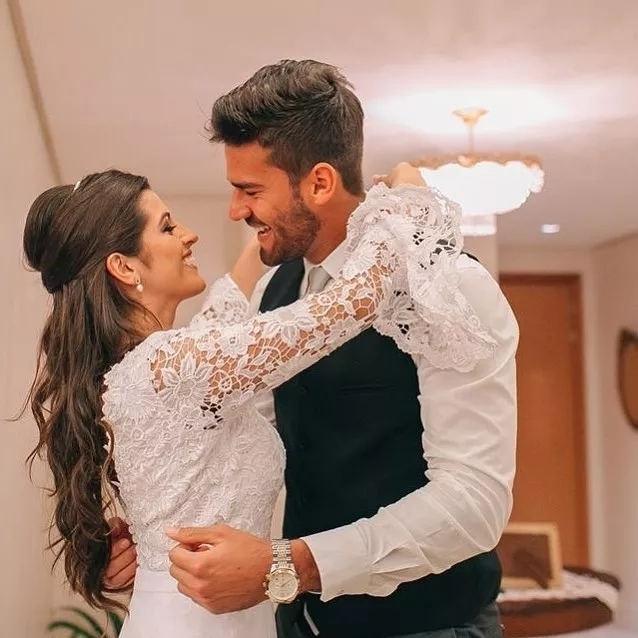 Natalia and Alisson met when they were teenagers and started dating while in high school. Eventually, they decided to formalize their relationship and on June 22, 2015, they tied the knot. Suddenly, football and Sofia was all that mattered to him. 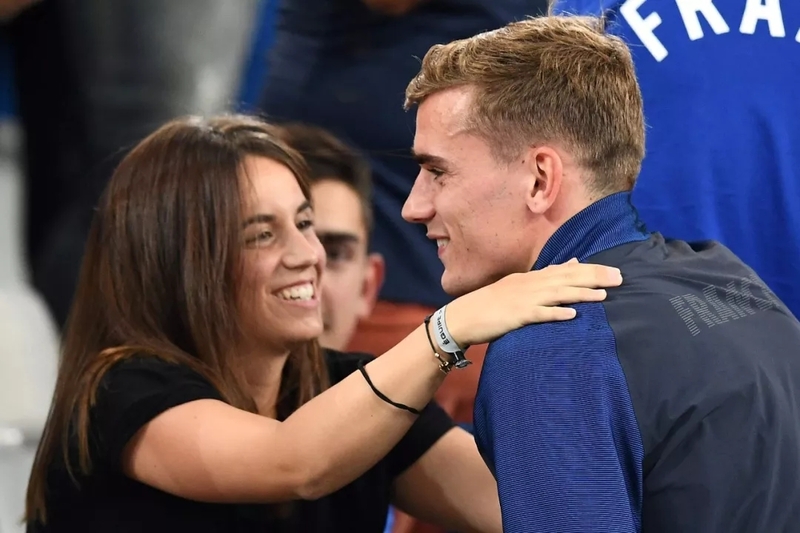 He used to pick up coins on the street in order to treat Sofia, who was now a regular around Nacional’s training ground, as recalled by Pirez. 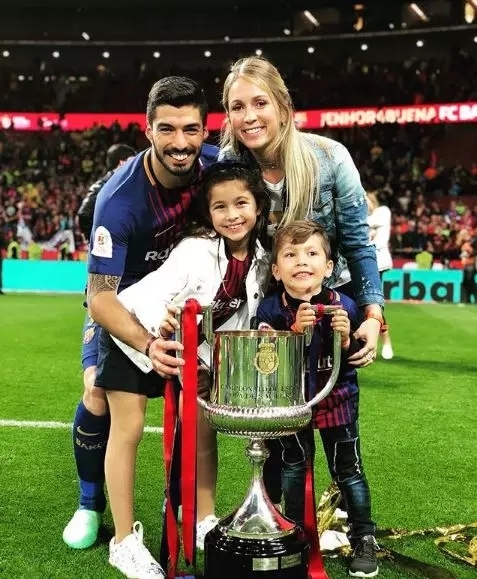 Sofia’s move to Spain hurt Suarez immensely, but also goaded him to get better with every game, with the hope that a European club would spot him and bring him closer to his sweetheart. 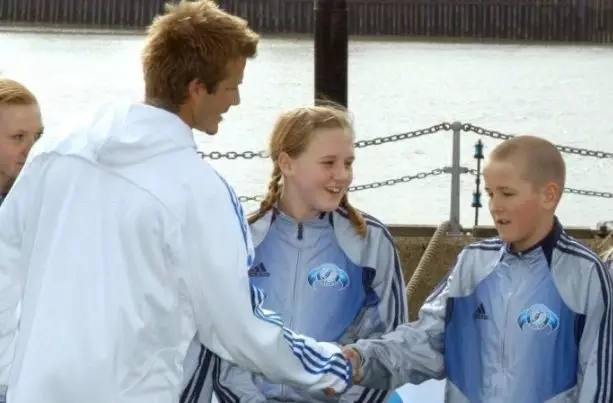 Lady luck did eventually shine upon the youngster as he was soon spotted by scouts from Dutch outfit Groningen, who had come to watch another Nacional player. A deal was soon struck and the Uruguayan earned his big move to Europe in time for the 2006-07 season.